In a surprise move Fraser Health lawyer Susan Beach took sick leave and Gordon Watson’s and my 55,000 dollar contempt of court hearing was “indefinitely postponed”, agreed on by all parties. 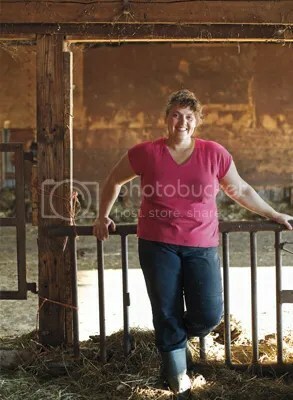 Susan Beach is the second lawyer having been bestowed with the responsibility to erase the little Chilliwack dairy, who needed to remove herself. Guy McDonald had to do the same a few years ago due to a mysterious illness. VANCOUVER – another front in the fight for freedom of choice with respect to food has opened with the latest salvo from Gordon Watson, a co-founder and shareholder in the Our Cows herdshare in Chilliwack. Watson, who faces charges for contempt of court along with Ontario raw milk activist Michael Schmidt, initiated a civil action in December against the Vancouver Coastal and Fraser Health Authorities. He alleges that health authority officials overstepped their statutory obligations in shutting down Our Cows, formerly known as Home on the Range, resulting in Watson losing property. 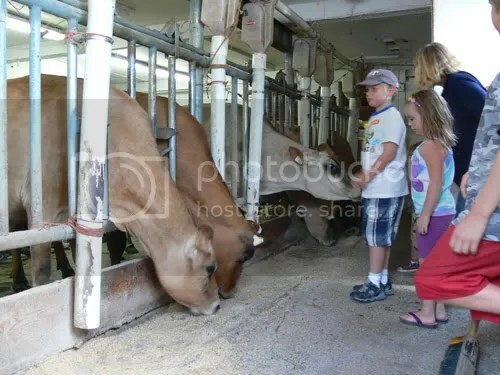 "Our Cows" members share a day on the farm. Photo from Hella D blog. Click to go there. 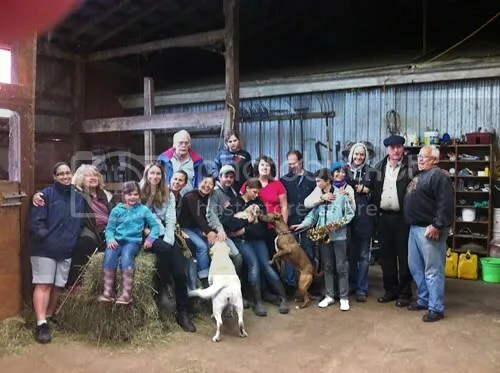 “A search warrant was executed by health officials last week at the Chilliwack dairy farm at the centre of the raw milk controversy in B.C.